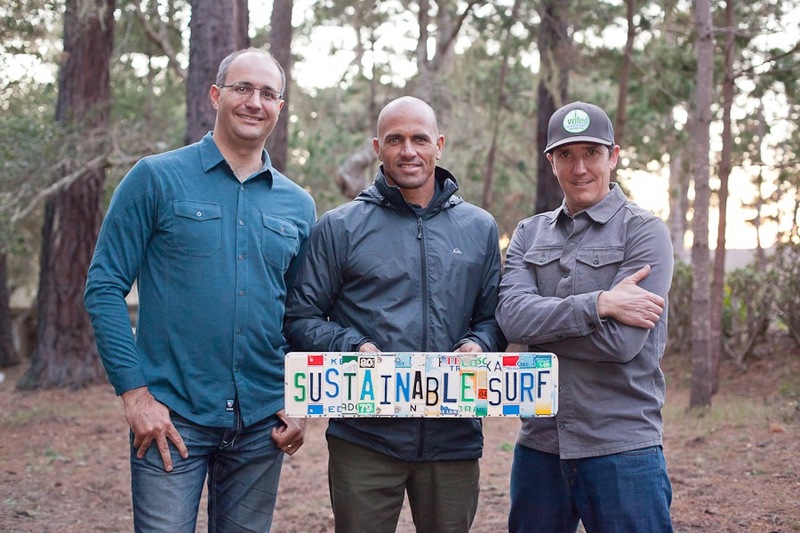 Board of Advisor to this organization whose work as a catalyst to the global surf industry through various programs is helping transform the culture into a more sustainable conscious way of doing business. Projects include Waste to Waves, the Eco-board Project and A Deep Blue Life series for the web. I help with partnerships, introductions, creative collaborations for outreach and awareness. In partnership with George Orbelian and The Ocean Portal Project. I am co-developing the vision for the launch. I will focus my attention on product development, marketing, design and social outreach for this global awareness and merchandise program to help bring needed revenue to ocean conservation, regenerative innovation and preservation based organizations and causes. Our eventual goal is to design and market a One Ocean flag - and one for each of the 5 oceans of the world - to raise money for cleaner and safer oceans worldwide in alliance with short list of .orgs that are in alignment with our goals and vision. We would like the United Nations to recognize the Ocean Flags to ensure the Ocean is considered, represented, has a voice with protective rights and influence over land based decisions.